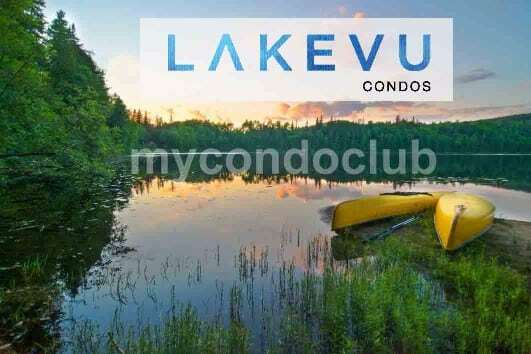 Search Your Favorite Condos Here! 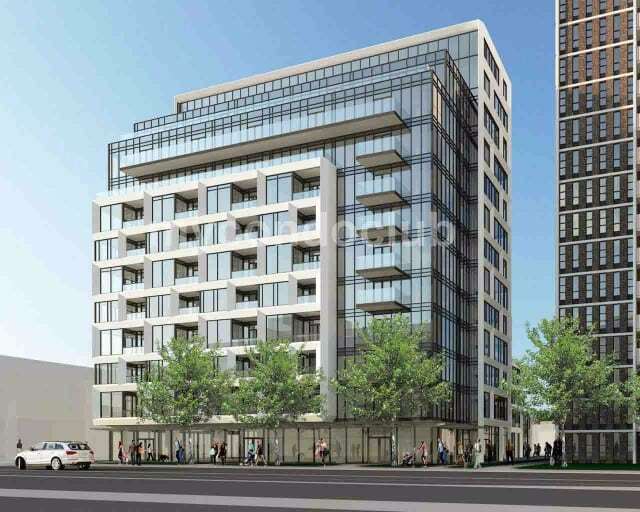 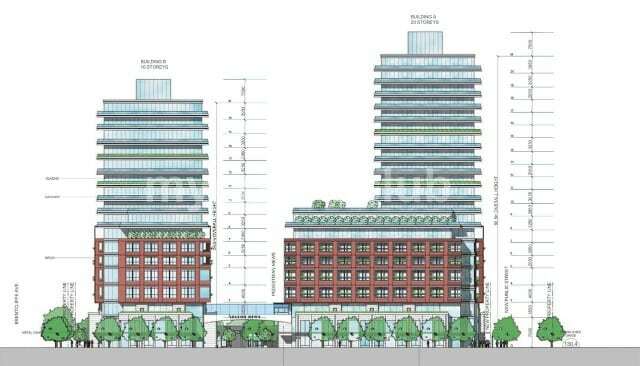 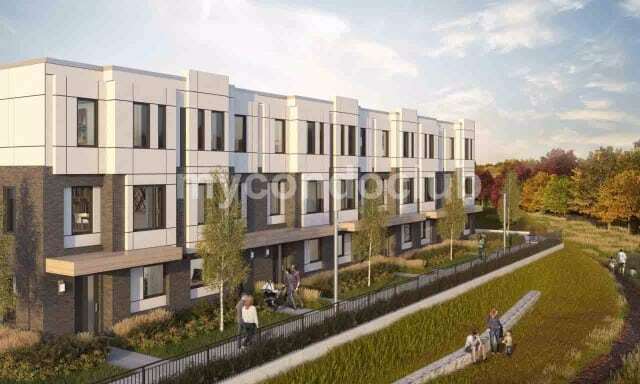 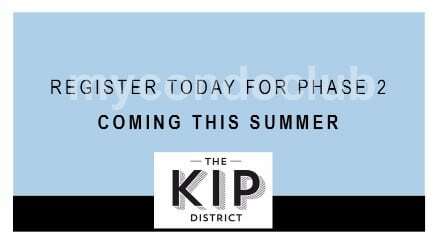 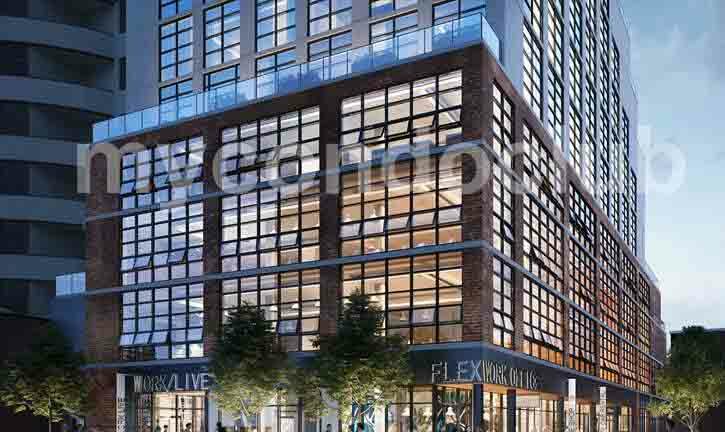 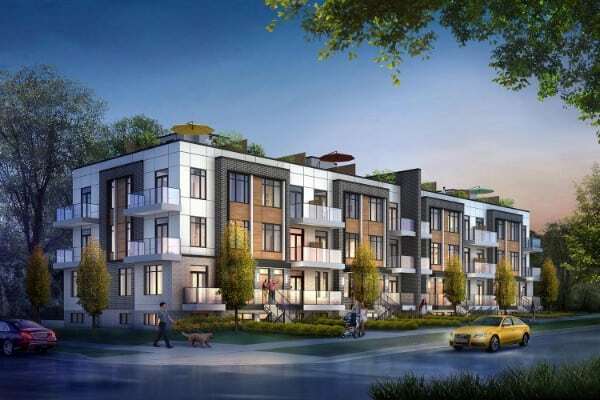 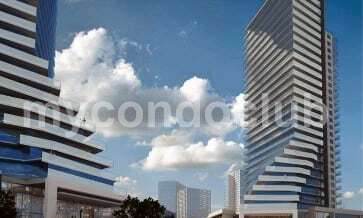 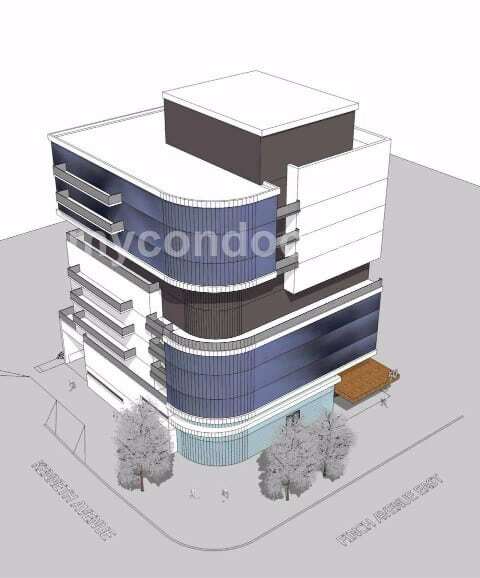 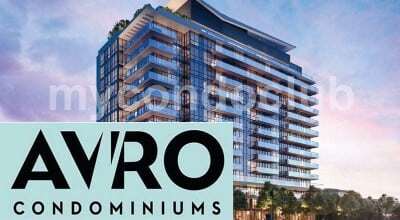 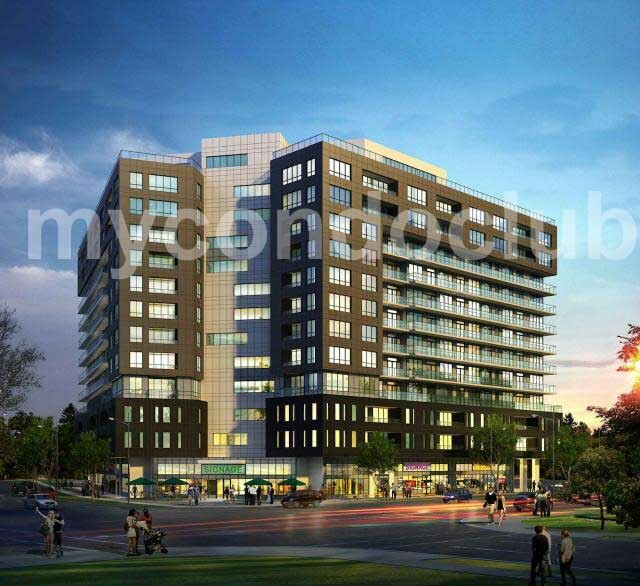 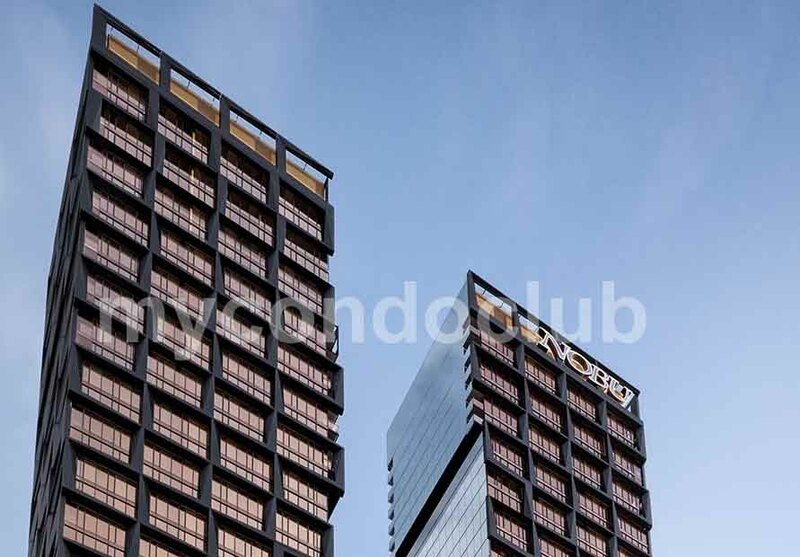 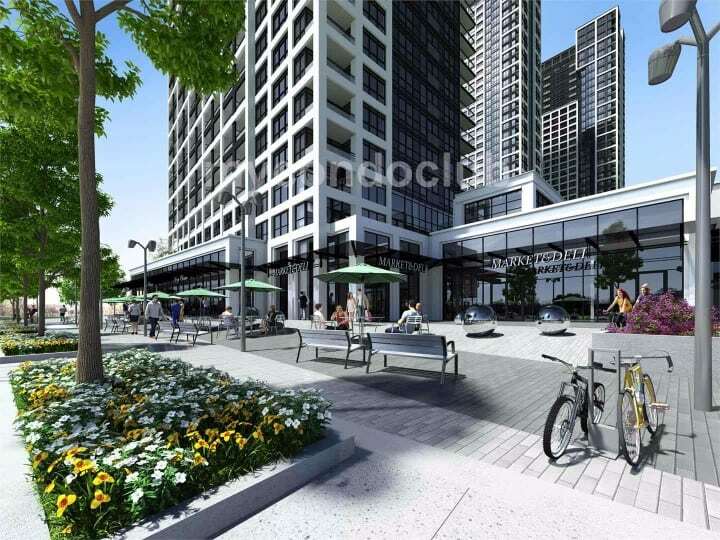 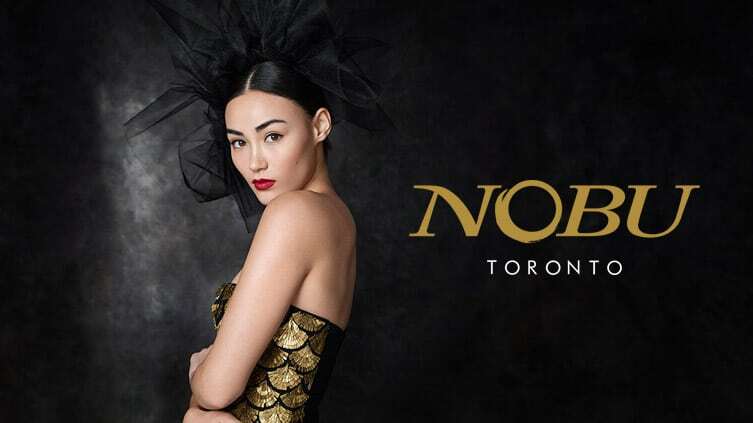 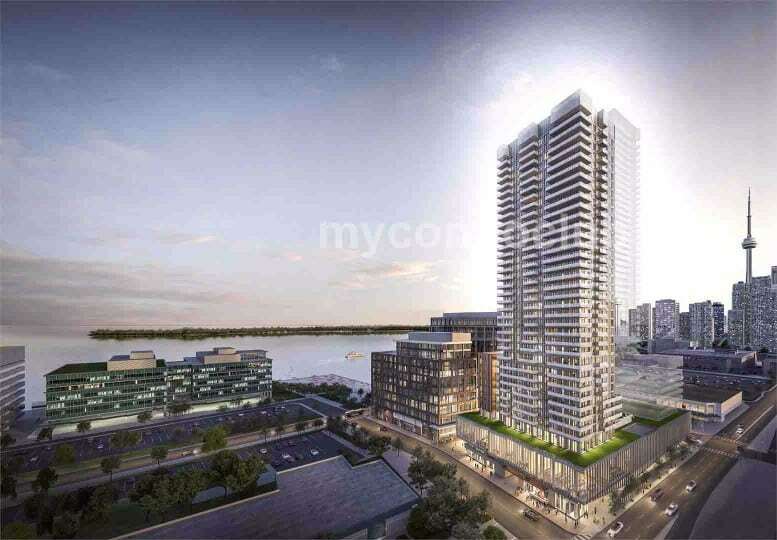 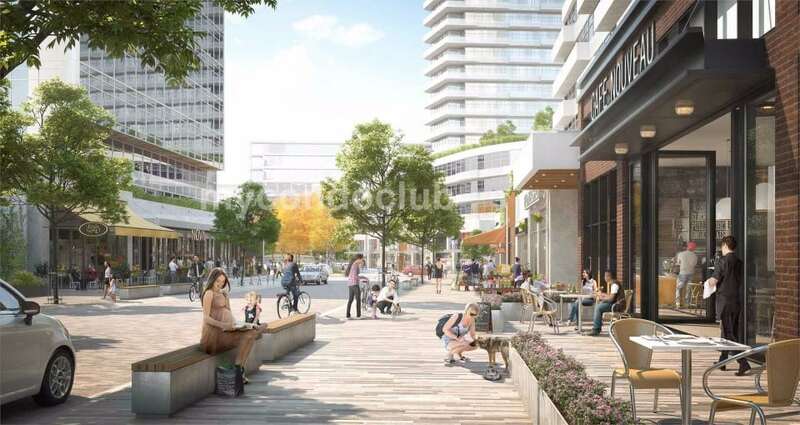 Pre-construction Condo at 191 Parliament Street, Toronto ON M5A 2Z4. 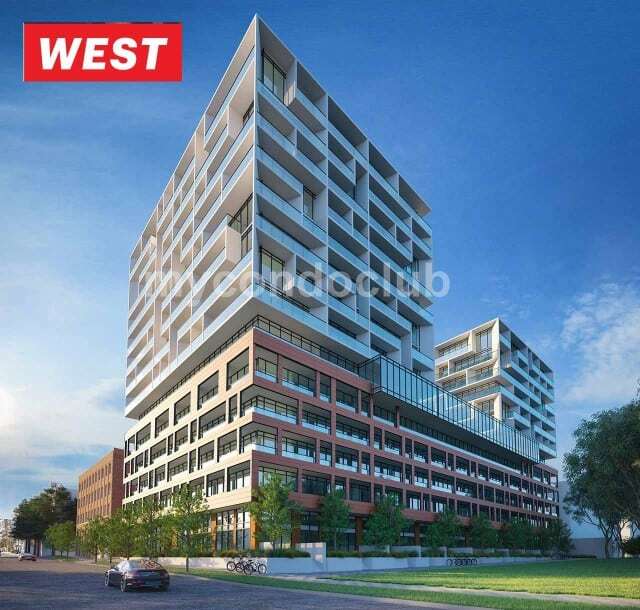 Development By Rose & Thistle Group Ltd.